WELCOME to Vic’s Sports Center! 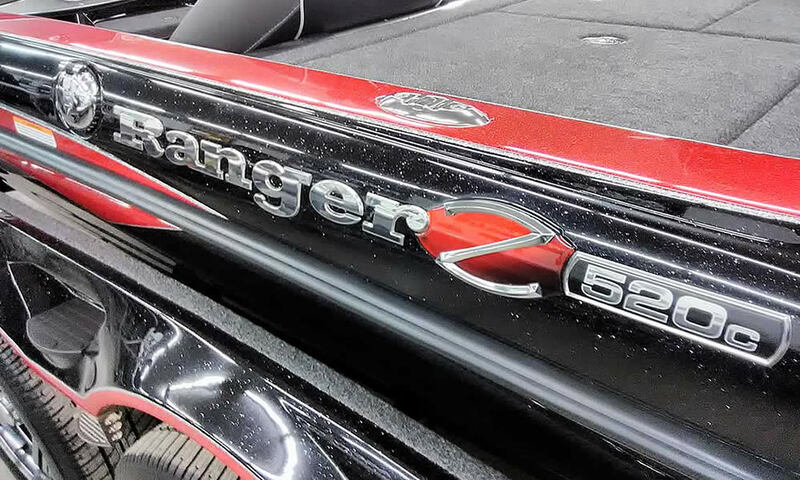 2017 is our 24rd Anniversary proudly serving the Ohio, Michigan, Pennsylvania, New York and West Virginia fishing and boating communities, and worldwide across the Internet as your Ranger, Starcraft, and StarWeld boats dealer. 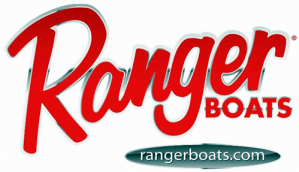 We’re proud to be named the #1 Ranger Boats Dealer in the U.S. for two years in a row (2015 & 2016) and a Top 10 Dealer every year since 2006. 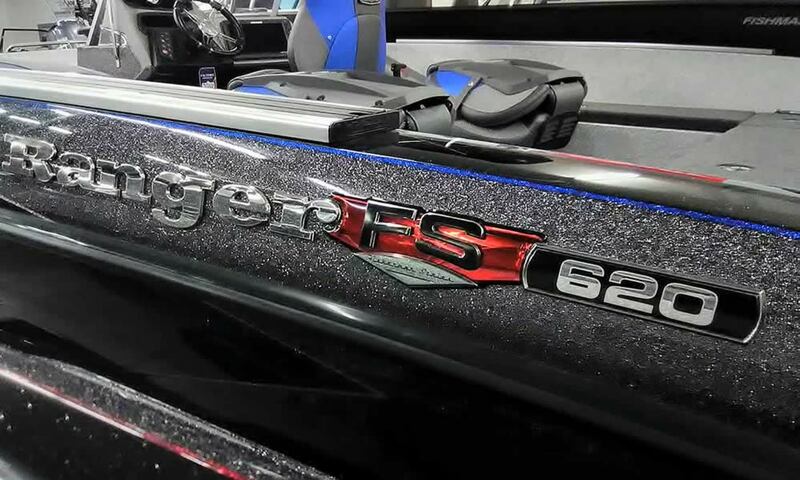 Vic’s features a full lineup of the finest high-performance bass and walleye fishing boats from Ranger, Starcraft and StarWeld ready for delivery, and you can add your personal color choices to many factory ordered Ranger sport fishing boats should you desire that truly unique machine. Electronics can be factory installed, or choose to have them custom mounted here at Vic’s with your special tweaks. 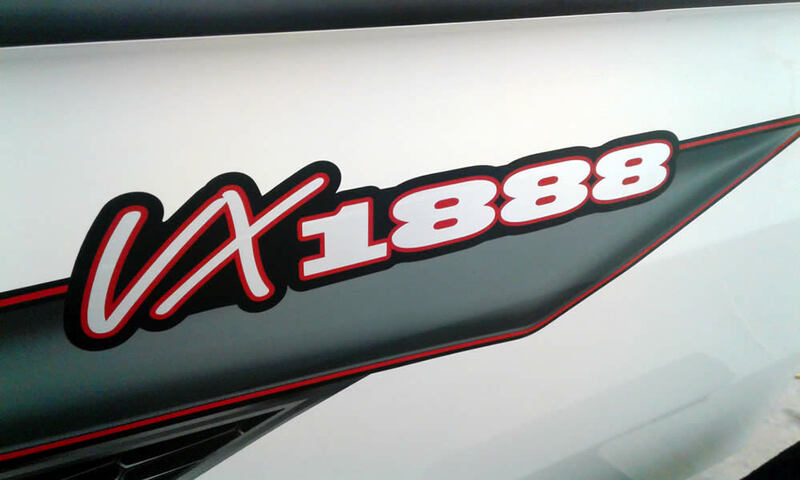 Authorized Sales and Service for Mercury, Yamaha, Evinrude, Minn Kota and others, we service ALL major brands! Discount on marine electronics purchases including installation at our shop. 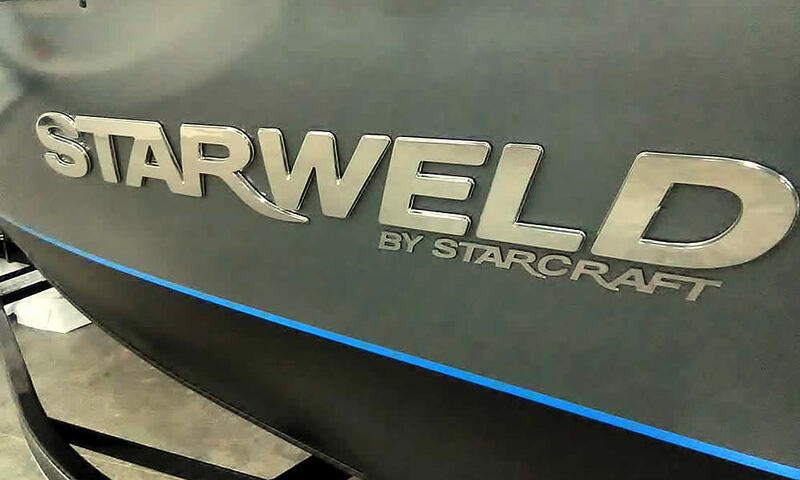 We’ll work together with you on every detail along the way. 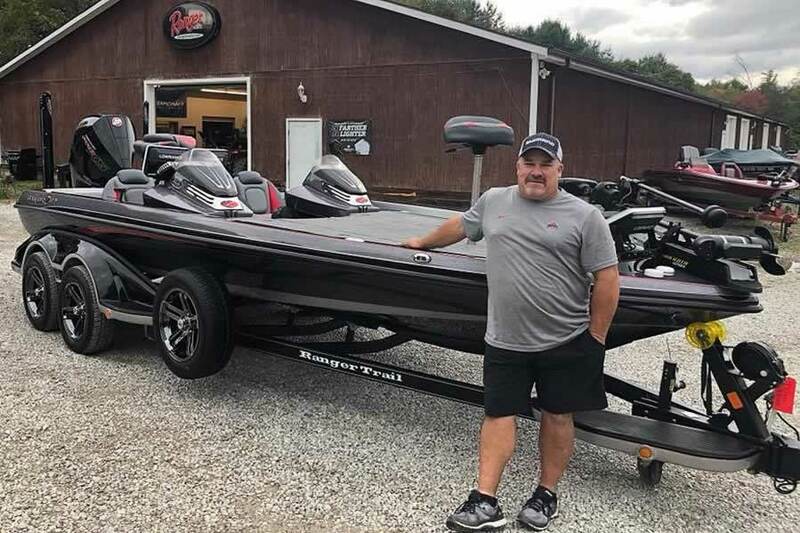 In addition to selling these quality boats, we’re tournament fishermen who know how to rig and fine tune your boat so you’ll get maximum enjoyment from every moment on the water – with your boat running at peak performance. 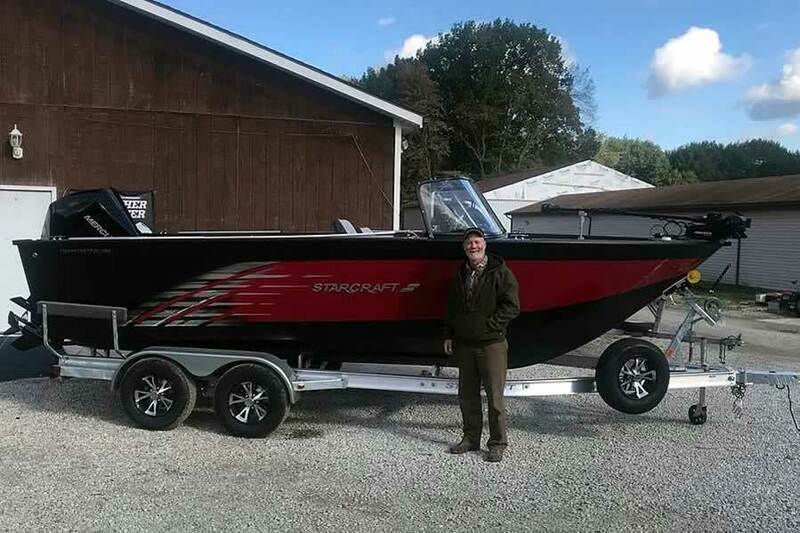 You’ll also find fantastic Family Fun boats that blend the aspects of fishing with the great times that you only get from being on the water. 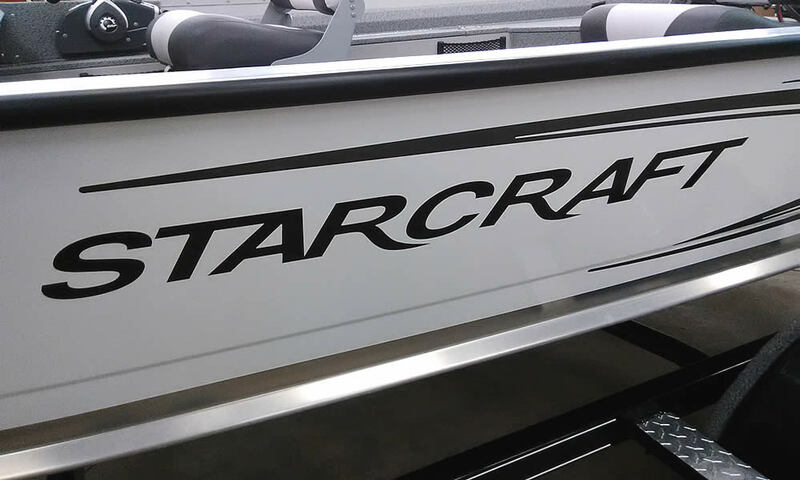 Bow cushions, ski tow bar and storage and rear boarding ladder make for a day full of smiles! Visit us online often to keep up on our ever-changing inventory of pre-owned boats as well – you’ll be surprised to find virtually ever type of watercraft that we accept on trade. 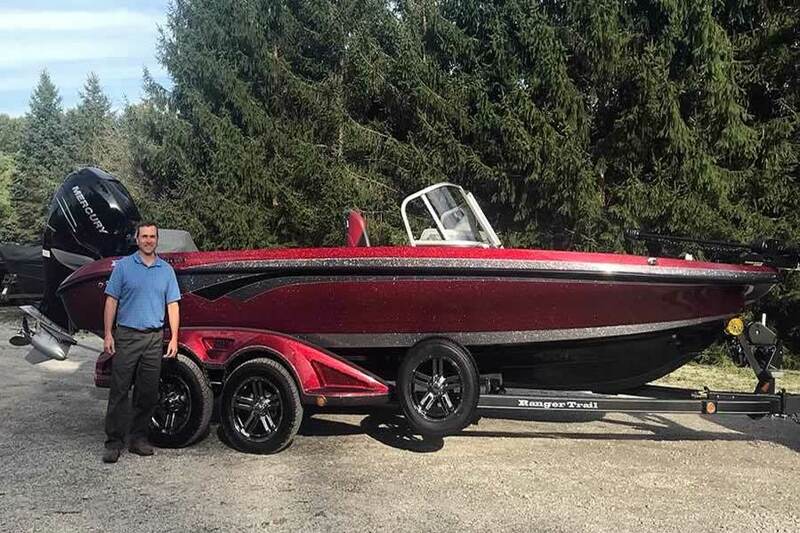 Subscribe to our newsletter here and we’ll keep you up to date on the latest new and pre-enjoyed boats, promotions and events at Vic’s.